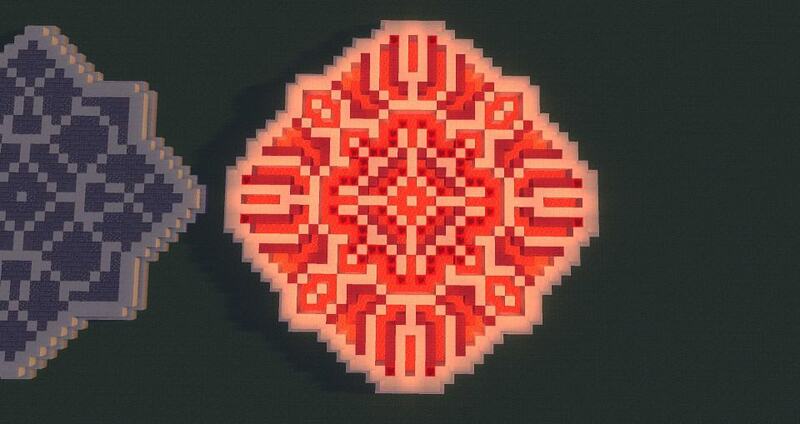 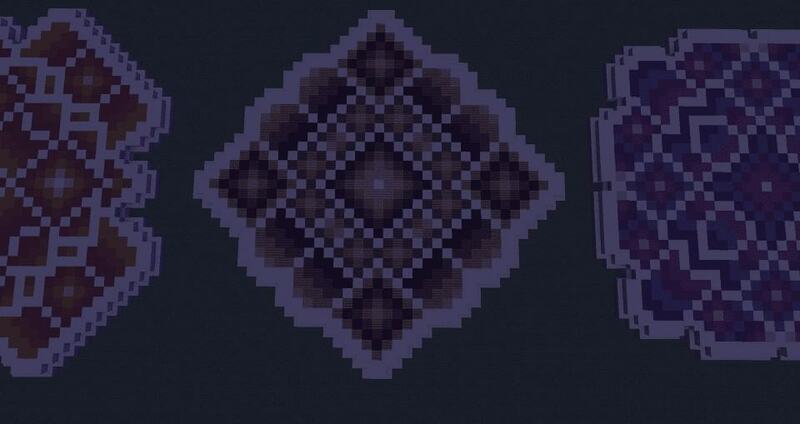 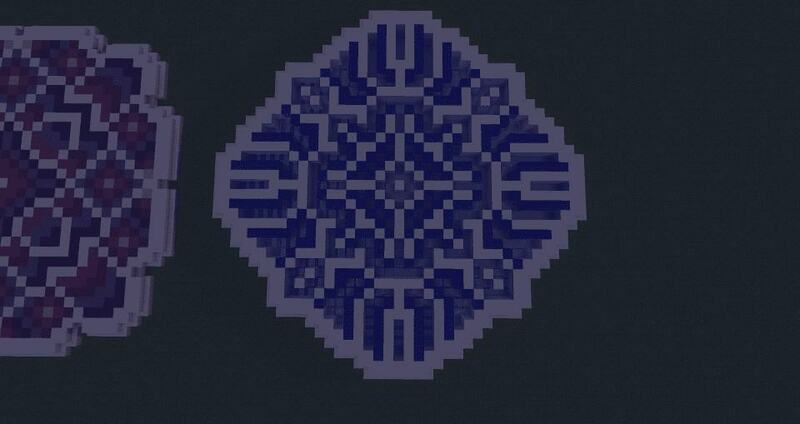 DJRedwolf created and shared some custom floor patterns he made. 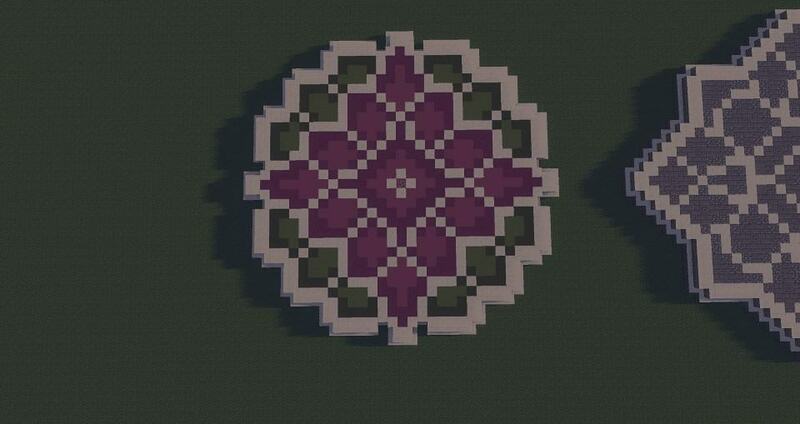 All in all there are 6 different patters ranging from all sorts of different colors and materials. 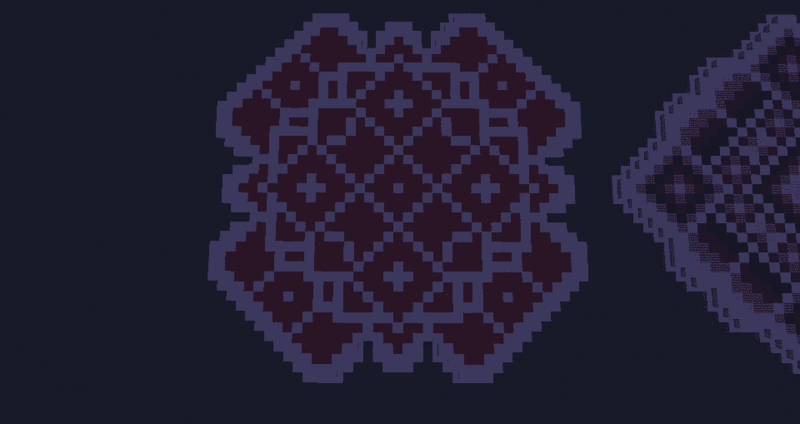 I’ve downloaded this floor designs and placed in it in save folder but cant find the patterns. 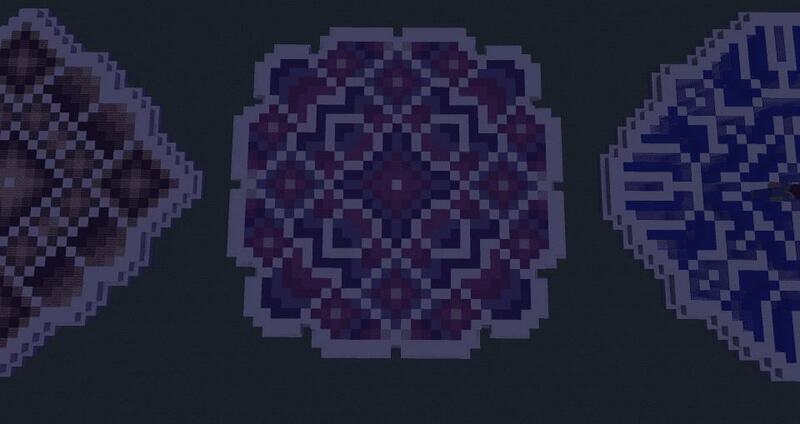 Did I do something wrong or is it not a world? 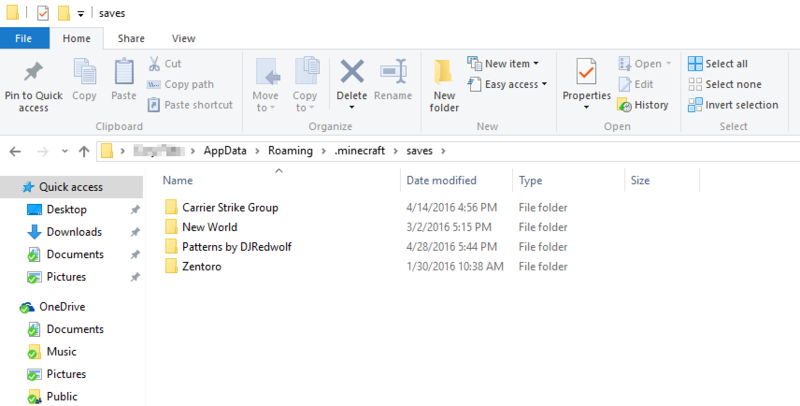 I just downloaded and installed it to my Minecraft saves folder. 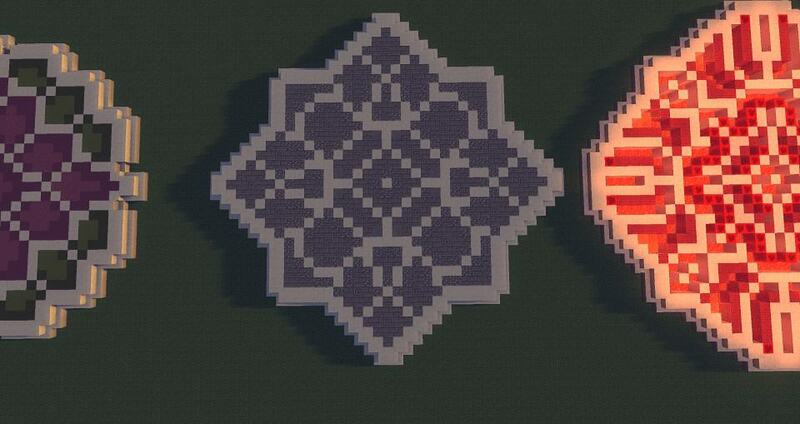 As soon as I launched the save in Minecraft I was right next to the designs.